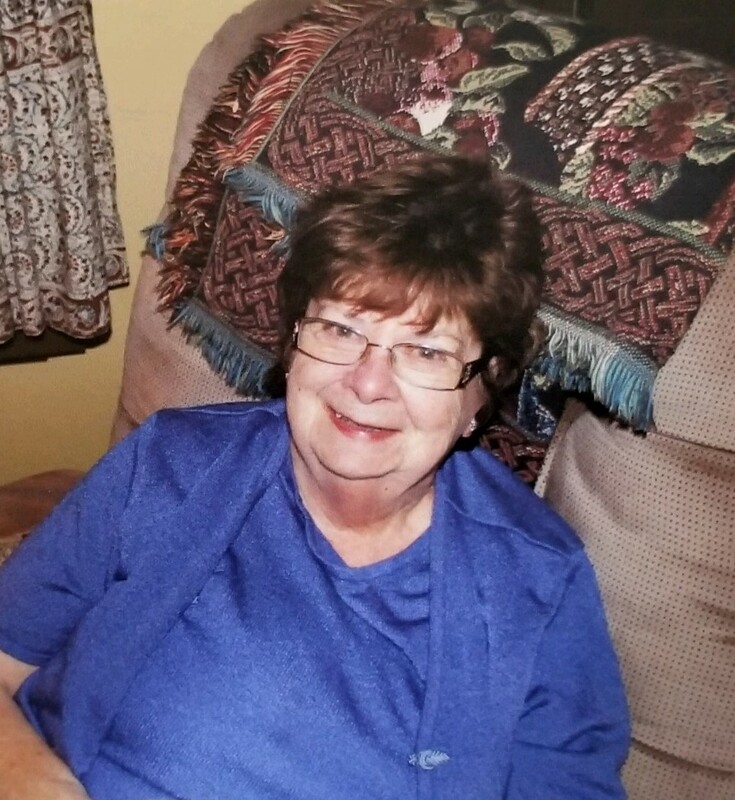 Vera Goodman passed away on Wednesday, January 23rd 2019 at Morristown Medical Center. She was 80. She was born and raised in Mineola, Long Island before moving to Whippany 30 years ago. Vera earned her Master’s Degree in Accounting and worked as a Probation Officer in Nassau County. She was a member of the First Presbyterian Church of Whippany. Survivors include her son, Richard and his fiancée, Parris M. Yaeger; and her her grandson, Liam Jaxon. Relatives and friends are invited to attend her Funeral Service on Monday Evening, January 28th 2019 at 6:30p.m. at the Par-Troy Funeral Home. 95 Parsippany Road, Parsippany. (973)887-3235. Cremation: Private. Visiting hours are on Monday from 4:00-7:00p.m. at the funeral home.